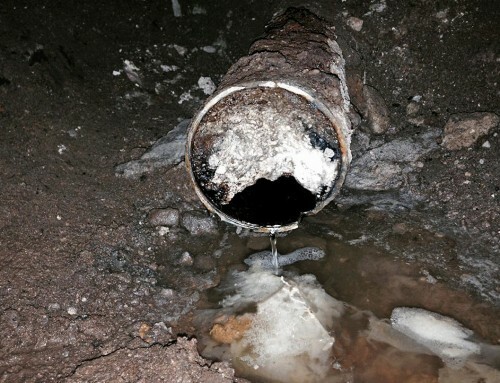 May cut through the stoppage, but do not clean the walls of the pipe very effectively. Since the inside diameter is already reduced by the layer of buildup, the line is subject to clog again. 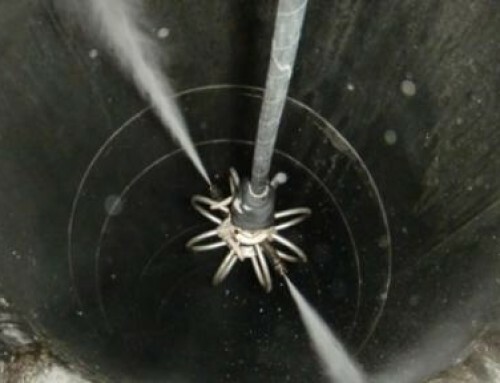 Drain jetting with hydro jet equipment blasts the inside surface of the pipe, not just punching through the clog, but leaving the inside of the pipe in clean, close to new condition. 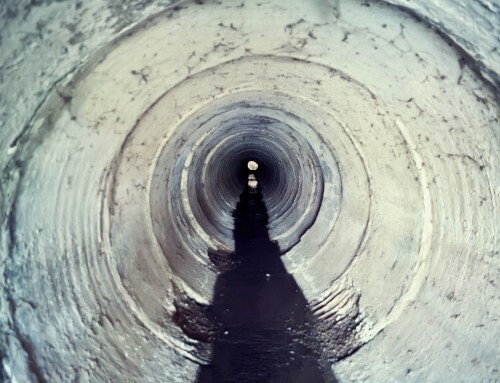 We can jet and camera drains, sewers, and storm sewer lines from 1½” to 10” diameter.